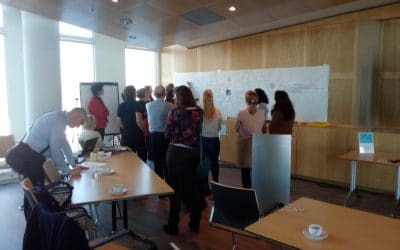 The Implementation of the European Agenda for Adult Learning (EAAL) is part of the Erasmus + program carried out by the Executive Agency for Education, Audio-visuals and Culture Executive Agency (EACEA). 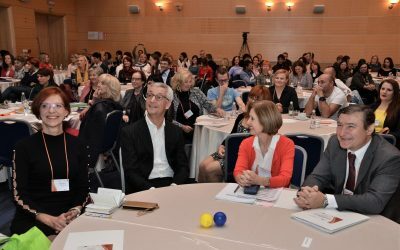 The project implements and promotes the Resolution of the Council of the European Union on the renewed European strategy for adult education and the acquisition of key competences for lifelong learning as a basis for further personal and professional development of the adults. 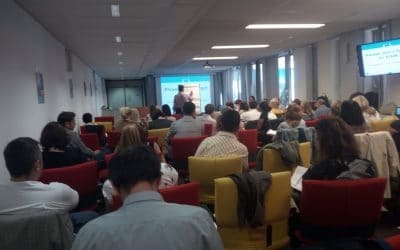 Special attention is paid to the networking of adult participants at the local and national level, towards improving the quality of adult education. 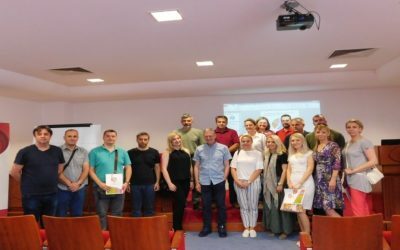 The Agency for Pre-Primary, Primary and Secondary Education of BiH is in charge of implementing and coordinating the EAAL project by the act of the Ministry of Civil Affairs of BiH. The implementation of the European Agenda for Adult Learning takes place in cycles. The first project cycle was in the period of 2014/2015, while the other cycle lasted from 2015 to 2017. From 2017, the third project cycle is being implemented. The third cycle implementation is planned till the end of 2019.